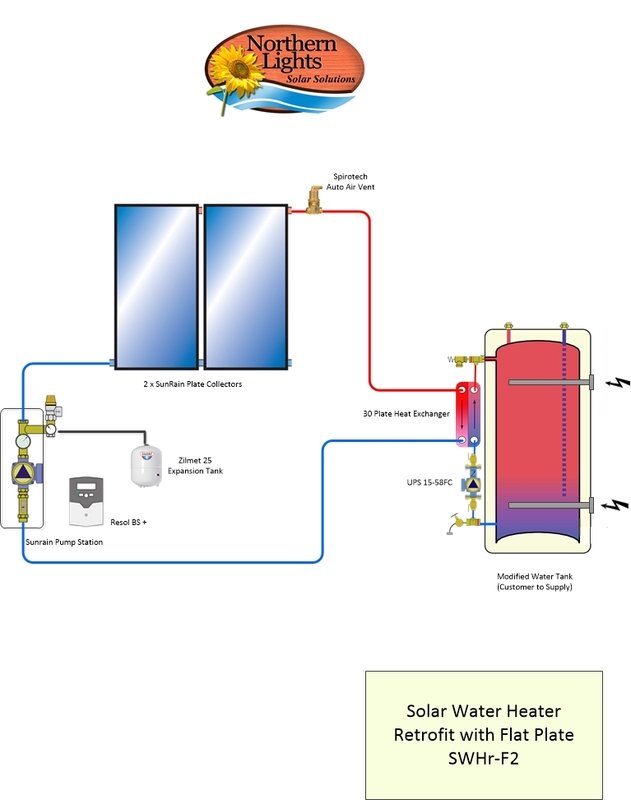 Complete solar heating package for domestic hot water for up to 4 person. 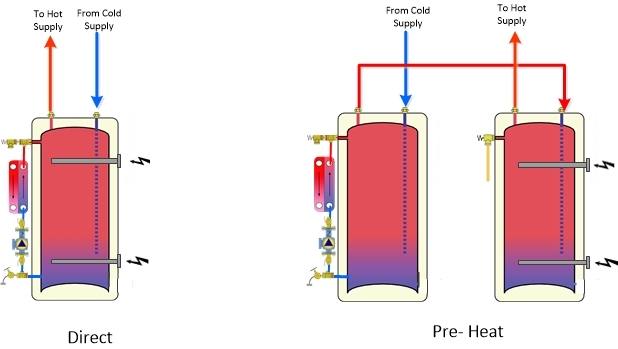 These are the most advanced solar water heating kits on the market. 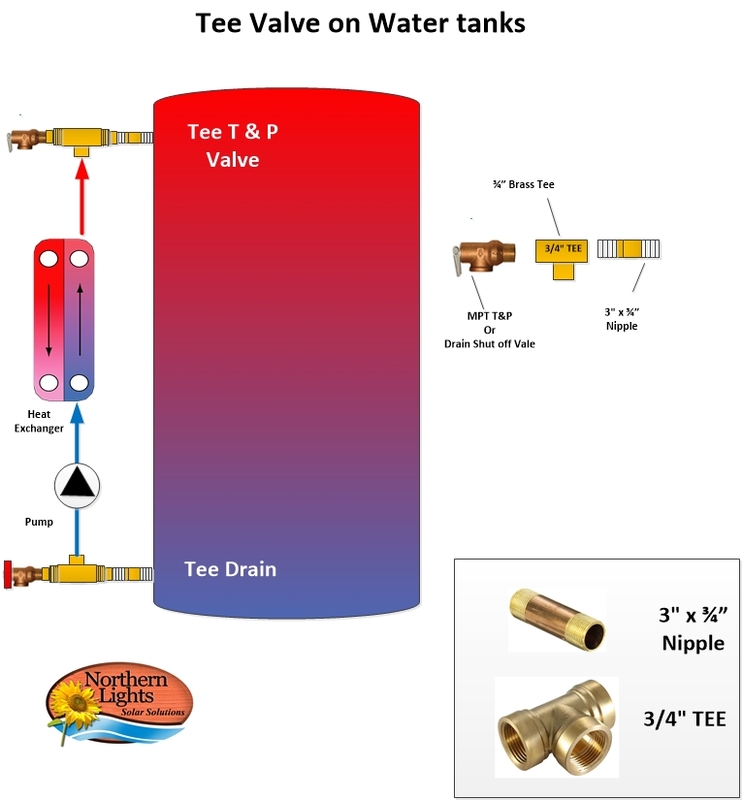 Simple to install with no soldering or electrical wiring required. 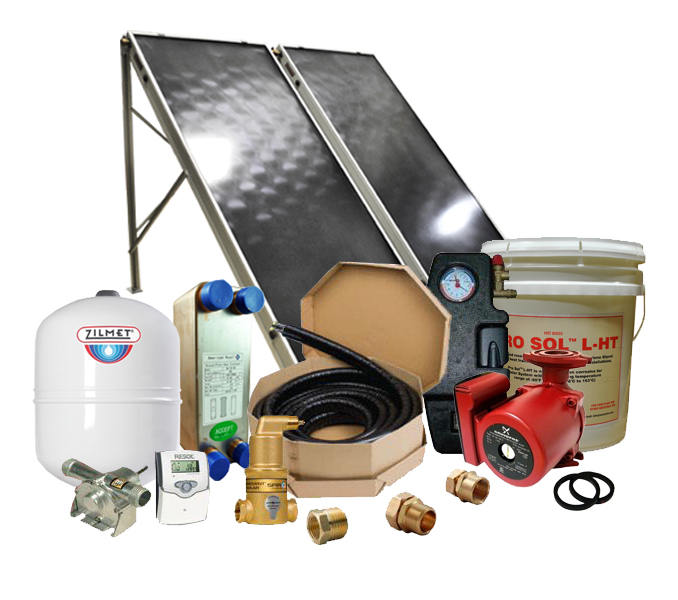 All kits come with every component you will need to successfully install your solar heating system. Includes items such as fill pump for quick pressurization and servicing of the heating system. All kits come standard with RESOL DeltaSol BS+ controller with two relays and includes advanced features such as holiday mode and energy monitoring.